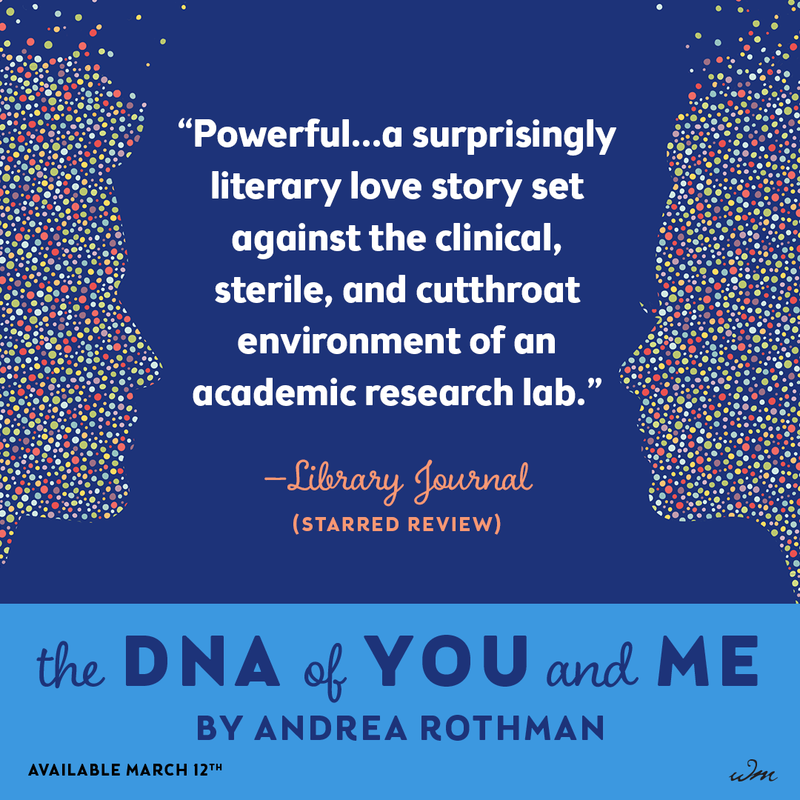 The DNA of You and Me follows young, gifted Emily as she pursues a career in STEM and seeks the DNA code for the olfactory senses. Emily is fascinated by smell and what makes a scent smell a certain way, she's also fascinated by the different way each human takes in a smell or feels an emotion. Her childhood experiences, spent locked away inside or at her father's lab, is the biggest driving force between her desire to find the right strand of DNA and find a way to separate it. When she joins an elite team of scientists she discovers it isn't all about finding the right DNA, but about publishing it first. The honor, the awards, the promise of an easier career, those things mean more to others. As Emily navigates the competition she finds that her mind drifts to a man rather than to her science. I find it very hard to believe that this novel is Andrea Rothman's debut, it is written so well and captures the difficulties and emotions behind STEM, particularly females in STEM, quite accurately. 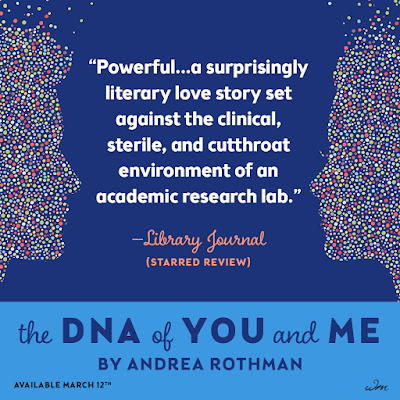 The DNA of You and Me is an honest look at the choices a scientist must make; whether their life work and friendships, and even the possibility of family, can be achieved at the same time or if one is meant to be alone for life while they fight for recognition. 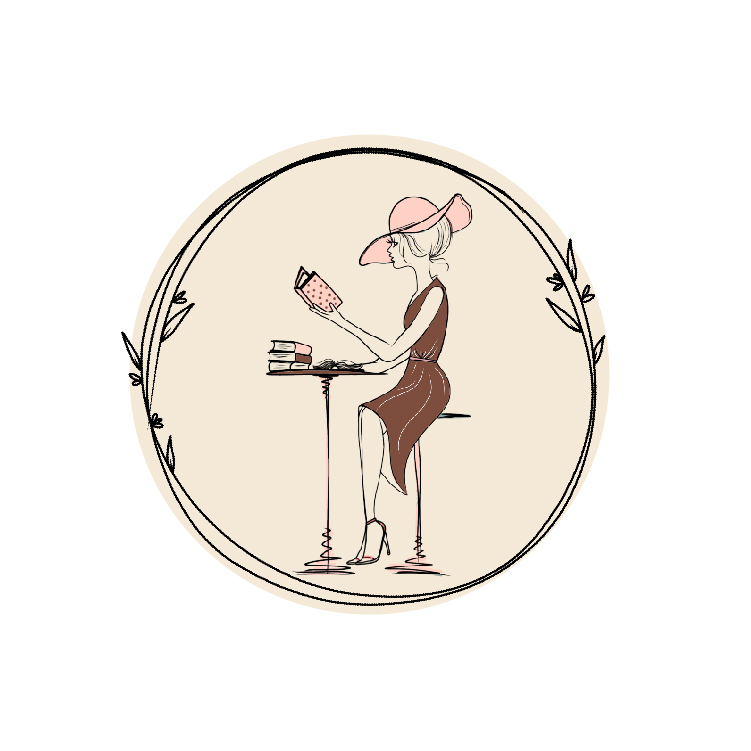 The novel is split, almost 50/50, between Emily exploring personal relationships and Emily's fight to find and separate the correct olfactory code that drives scent for humans. If that sounds like something you won't understand or connect with, you'd be wrong. 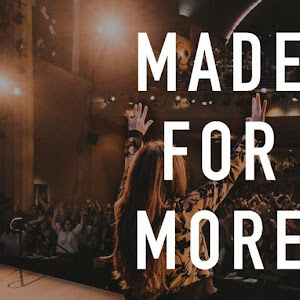 Andrea Rothman gives just enough information and explanation into the process that, beyond looking up a few words, I could follow the process of breaking down DNA code and the process of developing new genetics for mice fairly easily. 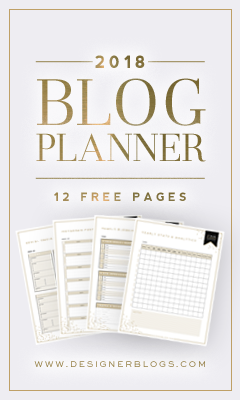 It's a fascinating read, one that really delves into the art of balancing ones' work and ones' personal life. 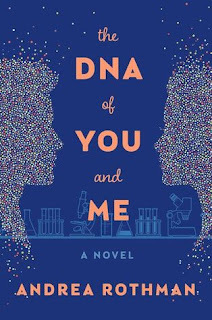 While I wouldn't classify The DNA of You and Me as a romance, it does indeed feature a relationship that reads like a coming-of-age life lesson for Emily. I think readers looking for romance will feel this one misses the mark. It isn't as emotional as one expects from a typical romance, however I liked the highlight on Emily's difficulty with relationships. She is a bit socially inept, part of that is her lack of desire to make friends and part of that is her inexperience with others. She is a smart scientist, one who has put her life into learning and her work, and while she feels something she can't quite explain for Aeden, she also doesn't understand human connection at the time of their coupling. 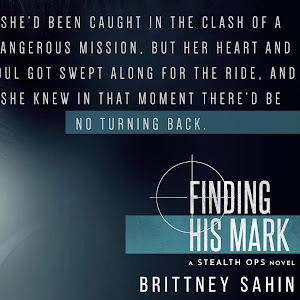 Their relationship is more of a fling, their connections taking place in darkened rooms with locked doors and quite often in a way that could be interpreted as forceful. As the book moves forward and Emily ages we see the most character growth in her social connection. Her emotions, her desires, her regrets, become those of a matured women rather than that of a young scientist who has given up the rest of her life for the white walls of a laboratory. While I think this could be off putting for some, for me it read very accurate to some of those I've met while working in a STEM supporting role. 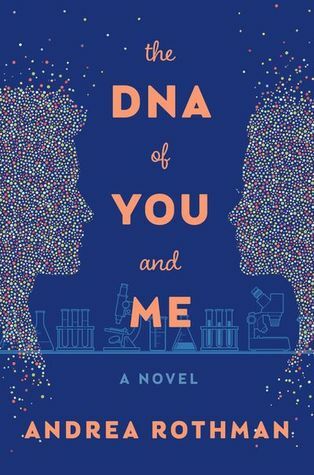 The DNA of You and Me was very different than my usual reads and for me, it's a winner. It's a quick read, I was quite surprised by how small the hardback is, but it features a meaningful story. If you're looking to break out of your typical genre or you're a fan of science reads, especially if you're fascinated by STEM and the women who are leaving their mark in the field, I highly recommend you pick this one up.